It’s been months since I’ve blogged and I feel like this is probably one of many posts you’ll see in the coming quieter months of midwinter. This past fall season I was so fortunate to have been able to photograph so many beautiful families who trusted me to capture their love, joy and connection. I met families outside, at their homes and around town to document the particular details and feelings of their lives right now and each time I got to do so, it was wonderful. 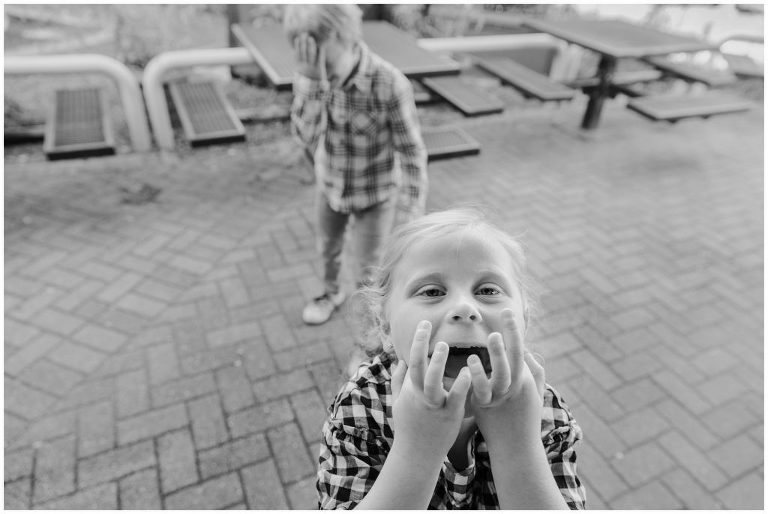 This family’s fun outdoor session was certainly no exception. 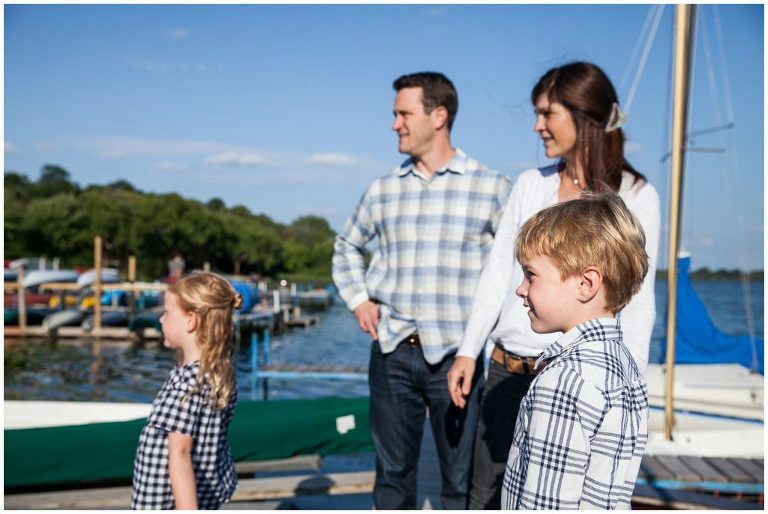 We met at the boathouse at Lake Wingra and spent a couple of hours together enjoying the warmth, the sunshine, the playground and the beauty of this quintessential Madison locale. 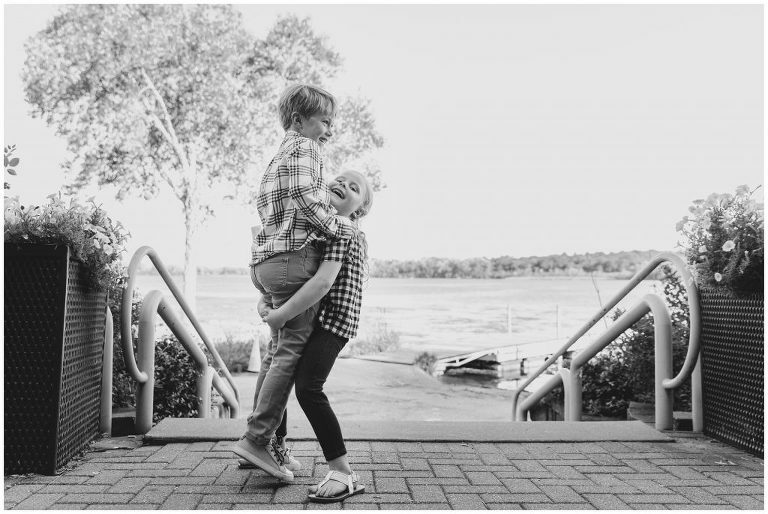 Their Lake Wingra family photos are certainly a testament to their love for one another, to the joy and playfulness that they all share and, I believe, to the importance of capturing those moments to remember in the future. As we all hunker down now for the duration of winter, it’s so lovely to look back at these photos full of sunshine and greenery and to remember how being outside on a late summer afternoon feels. It’s an always helpful reminder of the constant state of change that characterizes life and evokes so strongly my passion to capture the here and now and to preserve it in the face of that change. And on that thoughtful note, I so hope you enjoy looking at these photos as much as I did taking them! These are beautifully done. I love park activity. You can feel the love between this family.